Spinnerbaits are the most versitile lure made. 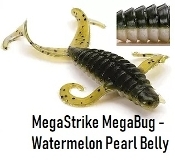 STC has taken these lures to a new level of detail and design, to allow each angler research and choose what works on their favorite body of water. Let STC take you to the next level. Rods for river smallmouth fishing other angling. Jigs for flipping, pitching, swimming and any other jigging method you can think of. 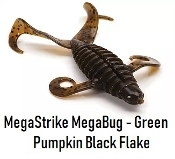 Great natural colors with blades that squeals like a pig and calls the hogs up. Terminal tackle that guides and experienced river anglers use. Why waste your money on things that you will never use. Depond on STC staff to provide the best value without sacrificing quality. Soft plastic lures used to catch river smallies at a price that people can afford. Low prices while still keeping high quality. When you are just starting out, here is what the STC uses for different times of year. Everything from plastics to STC designed lures. STC has several hard baits made in the USA. With some many options, STC staff and friends have added their favorite lures by the body of water. Easy way of selecting what our sponsored guides are using for their bodies on water. Items being discontinued at great prices. Looking for a great guide service, these are the ones STC recommends. STC Booster Spinnerbait are the smallest profile spinnerbaits around for burning sub surface while keeping the weight needed for those long casts for clear water fishing. From pan fish, to Bass and Walleye, the Case ‘Micro Stik’ catches them all! STC Booster Spinnerbait is the smallest profile spinnerbaits around for burning sub surface with enough weight for those long casts in clear water fishing. The River Spinnerbaits are small profile spinnerbaits in weights for heavy current with a smaller skirt profile to reduce drag. 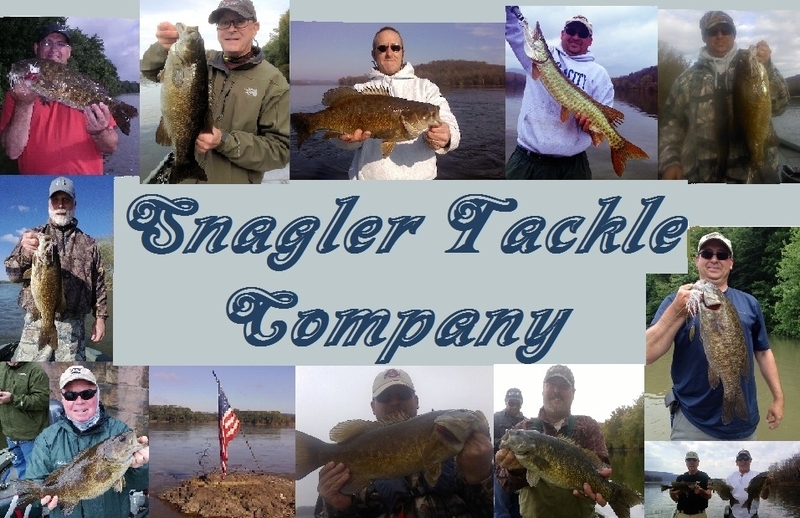 Thanks for your interest in Snagler Tackle Company's products and tight lines! $5.oo shipping for orders between $50 - $150, Free shipping over $150.